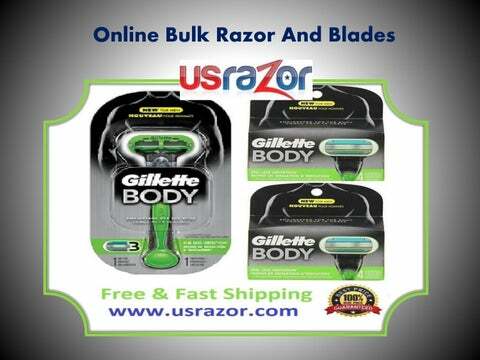 Double edge platinum blades Platinum double edge blades offered by usrazor. can fit every type of double edge razors and are mostly used by the barbers. They are very sharp and are durable in nature.